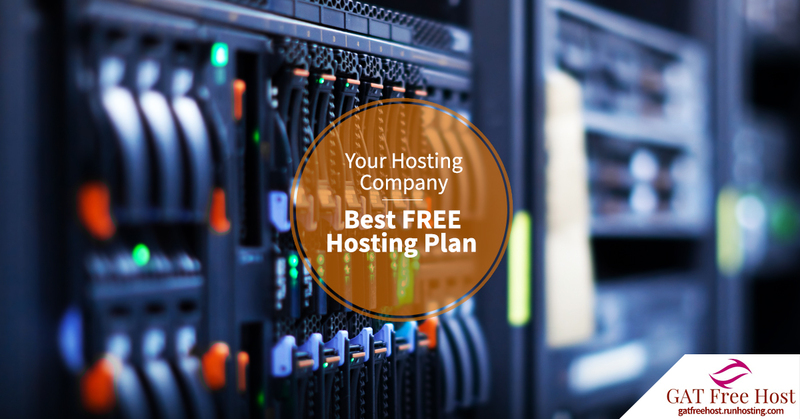 This combined with our great network uptime and twenty-four hour support is gradually establishing GAT Free Host among the top shared web hosting, domain name and VPS hosting providers. To stress more on what we consider being a strong advantage we would like to represent our in-house developed interactive control panels for quick and full management of your web site(s) and web based systems. The fact we have developed our web hosting and domain control panels allow us to enhance, make changes and maintain their functionality easily, quickly and efficiently - delivering convenience to our clients. The exquisite services we offer are touched up by our continuous research on technology innovations and new developments on the platform we run.